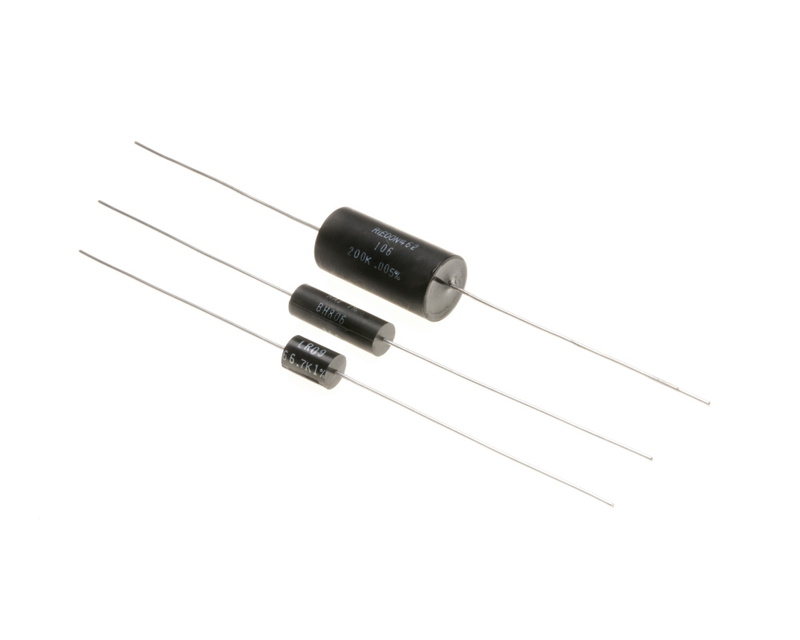 The 100 wirewound precision resistor series from Riedon offers resistance values between 700kΩ and 1MΩ (lower resistances available upon request) at power rating of 0.2W, tolerances as low as ±0.005% and a standard TCR of ±10ppm/°C (wide TCR range, including Balco & Platinum wire for high TCR, available upon request). These resistors use a traditional design for through-hole circuit board mounting, while offering number of custom features. .. The SM-7 wirewound precision resistor series from Riedon offers resistance values between 700kΩ and 1MΩ (lower resistances available upon request) at power rating of 0.25W, tolerances as low as ±0.005% and a standard TCR of ±10ppm/°C (wide TCR range, including Balco & Platinum wire for high TCR, available upon request). These resistors use a traditional design for through-hole circuit board mounting, while offering number of custom features.. 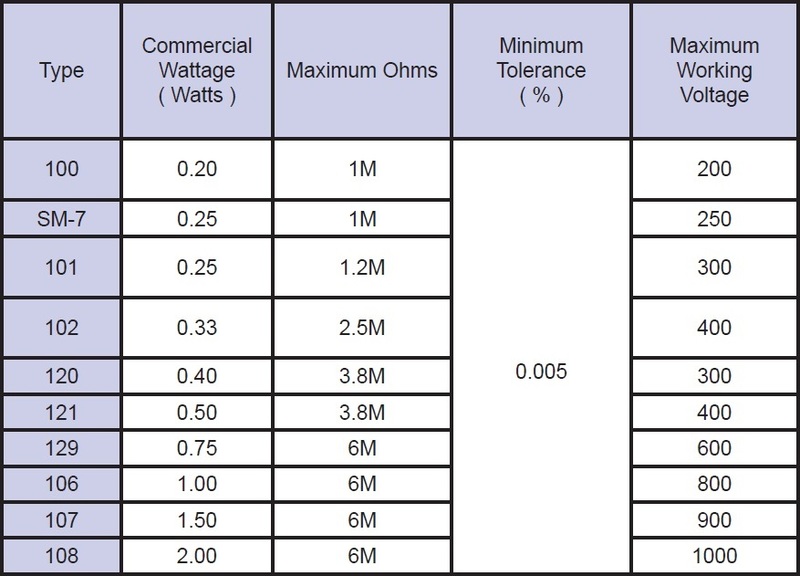 The 101 wirewound precision resistor series from Riedon offers resistance values between 700kΩ and 1.2MΩ (lower resistances available upon request) at power rating of 0.25W, tolerances as low as ±0.005% and a standard TCR of ±10ppm/°C (wide TCR range, including Balco & Platinum wire for high TCR, available upon request). These resistors utilise a traditional design for through-hole circuit board mounting, while offering number of custom fea.. The 120 wirewound precision resistor series from Riedon offers resistance values between 700kΩ and 3.8MΩ (lower resistances available upon request) at power rating of 0.4W, tolerances as low as ±0.005% and a standard TCR of ±10ppm/°C (wide TCR range, including Balco & Platinum wire for high TCR, available upon request). These resistors use a traditional design for through-hole circuit board mounting, while offering number of custom feature.. The 121 wirewound precision resistor series from Riedon offers resistance values between 700kΩ up to 3.8MΩ (lower resistances available upon request) at power rating of 0.5W, tolerances as low as ±0.005% and a standard TCR of ±10ppm/°C (wide TCR range, including Balco & Platinum wire for high TCR, available upon request). 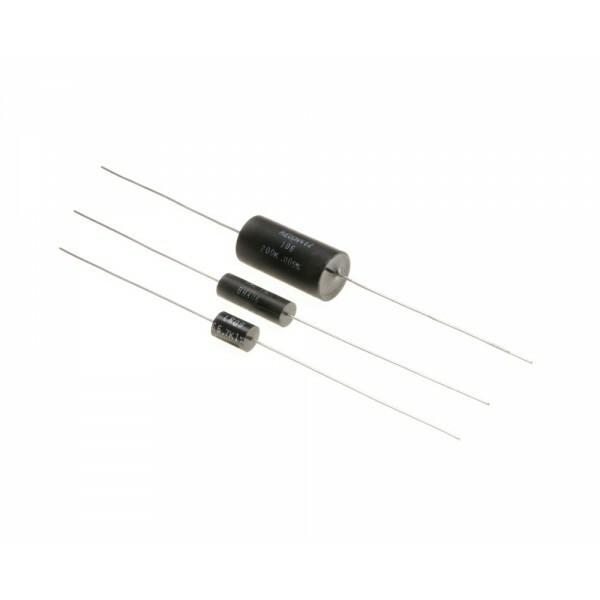 These resistors use a traditional design for through-hole circuit board mounting, while offering number of custom featur.. The 106 wirewound precision resistor series from Riedon offers resistance values between 700kΩ and 6MΩ (lower resistances available upon request) at power rating of 1W, tolerances as low as ±0.005% and a standard TCR of ±10ppm/°C (wide TCR range, including Balco & Platinum wire for high TCR, available upon request). These resistors utilise a traditional design for through-hole circuit board mounting, while offering number of custom features.. The 107 wirewound precision resistor series from Riedon offers resistance values between 700kΩ and 6MΩ (lower resistances available upon request) at power rating of 1.5W, tolerances as low as ±0.005% and a standard TCR of ±10ppm/°C (wide TCR range, including Balco and Platinum wire for high TCR, available upon request). These resistors utilise a traditional design for through-hole circuit board mounting, while offering number of custom features.. The 108 wirewound precision resistor series from Riedon offers resistance values between 700kΩ and 6MΩ (lower resistances available upon request) at power rating of 2W, tolerances as low as ±0.005% and a standard TCR of ±10ppm/°C (wide TCR range, including Balco and Platinum wire for high TCR, available upon request). These resistors use a traditional design for through-hole circuit board mounting, while offering number of custom features. The .. The 120PC wirewound precision resistor series from Riedon offers resistance values between 700kΩ and 800kΩ (lower resistances available upon request) at power rating of 0.4W, tolerances as low as ±0.005% and a standard TCR of ±10ppm/°C (wide TCR range, including Balco and Platinum wire for high TCR, available upon request). These resistors use a traditional design for through-hole circuit board mounting, while offering number of custom features.. 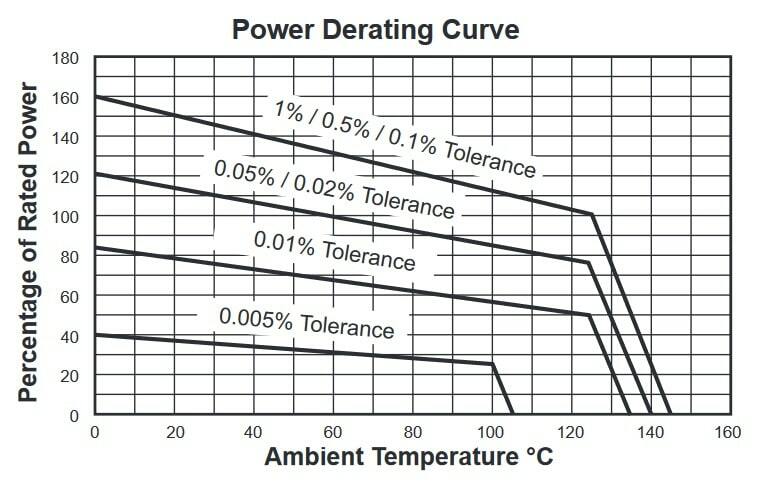 The 104PC wirewound precision resistor series from Riedon offers resistance values between 700kΩ and 1MΩ (lower resistances available upon request) at power rating of 0.5W, tolerances as low as ±0.005% and a standard TCR of ±10ppm/°C (wide TCR range, including Balco and Platinum wire for high TCR, available upon request). These resistors utilise a traditional design for through-hole circuit board mounting, while offering number of custom featur.. The SM-11 wirewound precision resistor series from Riedon offers resistance values between 700kΩ and 1MΩ (lower resistances available upon request) at power rating of 0.5W, tolerances as low as ±0.005% and a standard TCR of ±10ppm/°C (wide TCR range, including Balco & Platinum wire for high TCR, available upon request). These resistors use a traditional design for through-hole circuit board mounting, while offering number of custom features..